The green and clean energy economy is emerging, but who is at the forefront? What comes to mind first may be those who can afford to buy into the green economy. However, those who do not have access to financial wealth, can’t afford to shop at Whole Foods or own Teslas typically use less water, electricity, and gas. These folks — often people of color — already conserve the most natural resources and would like to do more, but are overshadowed by the White-dominated environmental narrative and miss out on clean energy technology. Since income remains a key limit on access to clean energy technology, low-income folks of color have to rely on their creativity to find ways to use less and save money. I’ve seen this in my own family, from avoiding the use of heaters and AC units to developing an organized recycling system. Imagine if these same creative folks had financial opportunities to help advance their ideas? CalSEED, a state-funded grant program to promote clean energy technology, does just that! The program funds Californians with innovative clean energy ideas to research and develop ideas into prototypes. If done right, CalSEED can bridge the gap between clean energy technology and socioeconomic disparities by providing clean energy benefits to the most vulnerable communities. CalSEED’s unique approach to center social equity uses Greenlining’s Equity In and Equity Out strategy to make it happen. Greenlining works with CalSEED to implement an Equity In/Equity Out strategy. To bring Equity In, Greenlining focuses on creating a targeted outreach plan that ensures we reach a wide range of folks from diverse backgrounds and geographic locations to ensure they know about the program and how to apply. We want to especially make sure folks from marginalized or underrepresented communities, including people of color, womxn, LGBTQ+, rural communities, etc have access to this program. Bringing social equity in means giving every Californian with a brilliant clean energy idea an opportunity to apply for this program. Racist policies and practices such as redlining created barriers for lower-income, indigenous, immigrant, and communities of color from accessing clean energy technology and resources, and causing them to bear the most environmental burdens. To counter the uneven distribution of resources and burdens, CalSEED encourages applicants to create clean energy concepts that reduce pollution and create green job opportunities in communities left out of the clean energy movement. CalSEED, alongside Greenlining’s Environmental Equity Team, works to ensure CalSEED awardees bring equity out and into these communities. 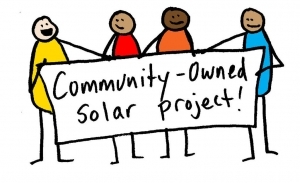 One of the CalSEED awardees, The Sustainable Economies Law Center, developed a Permanent Community Energy Cooperative model that encompasses the Equity In and Equity Strategy. 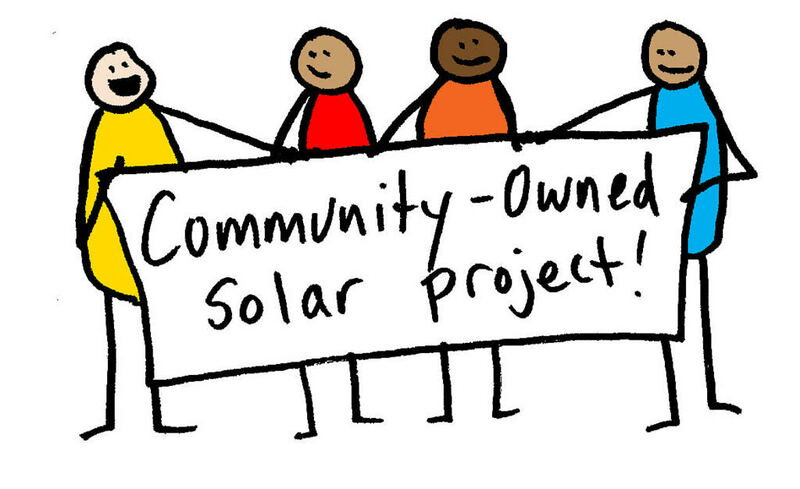 Their model aims to create an equitable transition to renewable energy by empowering low-income communities to have long-term ownership and control of their energy. Victoria Paykar wrote about the Sustainable Economies Law Center in her blog post, Nonprofits and Clean Energy Entrepreneurship. When asked who is an environmentalist, we are conditioned to think of someone White, educated, and middle class. However, a new study proves African-Americans, Asians, Latinx and low-income populations are more concerned about the environment than Whites, especially when it comes to climate policies. Instead of relying on hipster-like techies to develop new clean energy technology, we should look inwards at the most vulnerable communities. Communities directly impacted by climate change may be closer to the solutions than folks on the outskirts. The Equity In and Equity Out strategy targets disadvantaged communities with hopes of lessening the environmental and economic disparities and diminishing the clean technology divide. 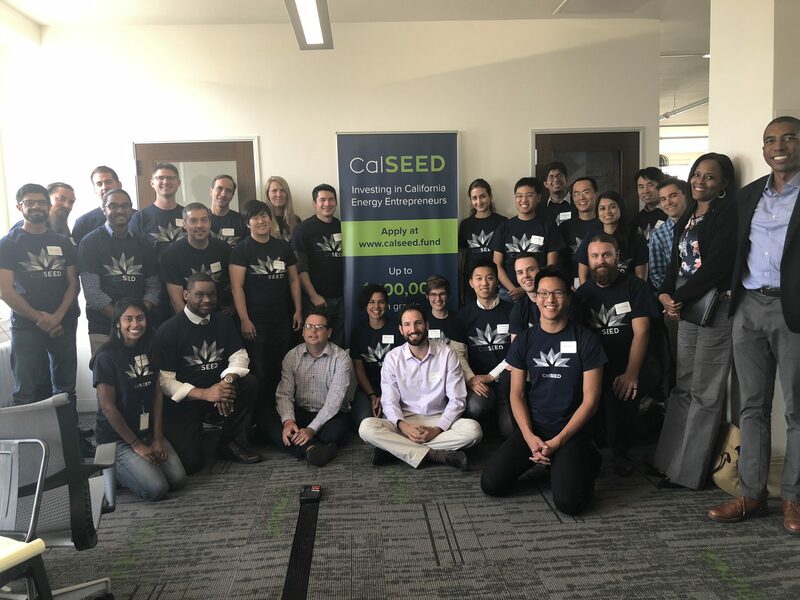 If you have a clean energy concept and would like to apply for a grant or are interested in learning more about CalSEED, please click on the link and join the mailing list to receive updates about the upcoming 2019 application cycle. Clean energy technology should be for everyone. 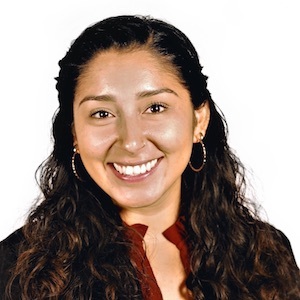 Denise Garcia is Greenlining’s Environmental Equity Fellow. Follow her on Twitter.